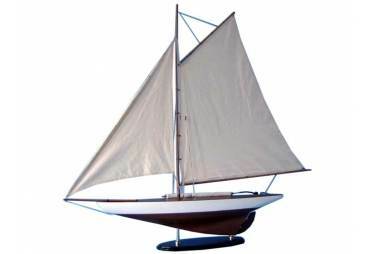 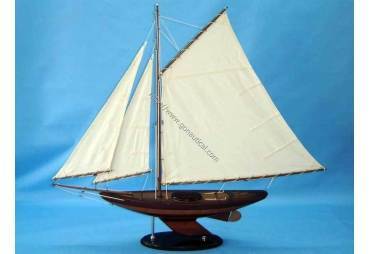 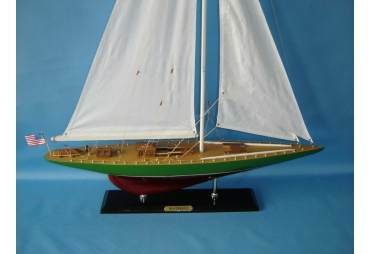 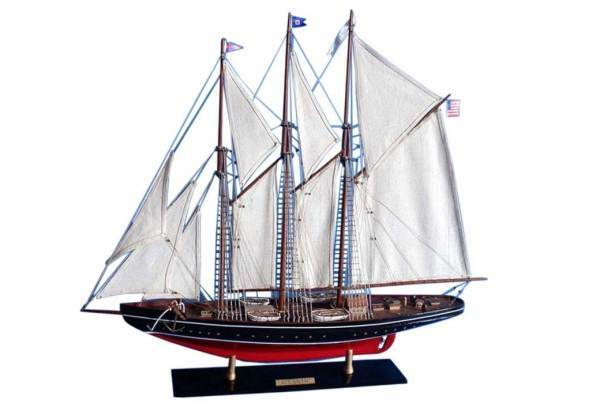 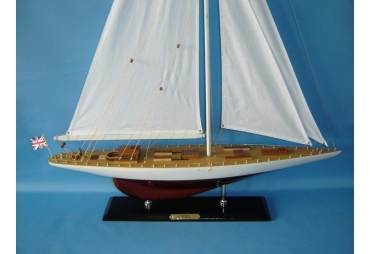 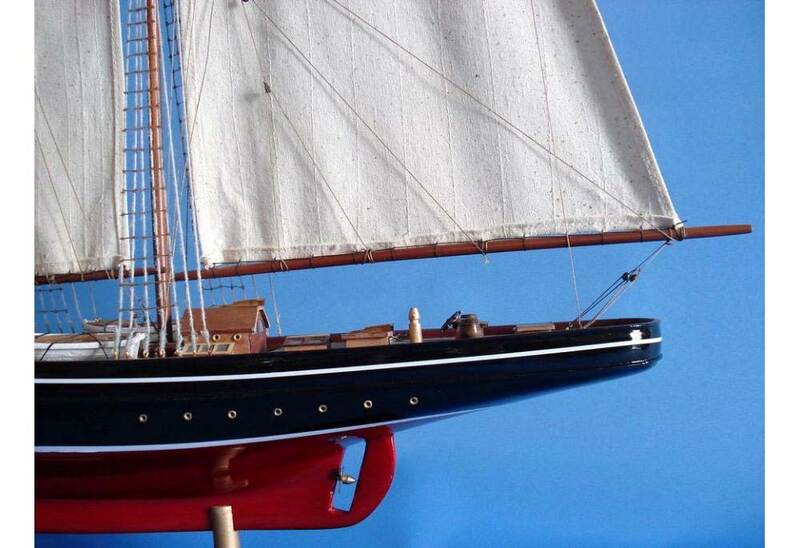 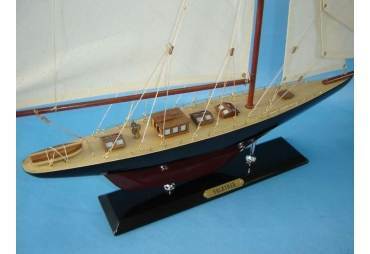 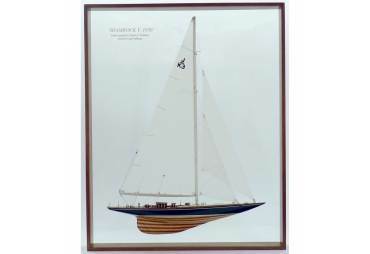 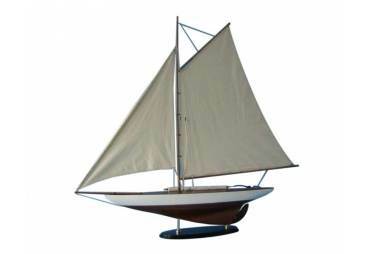 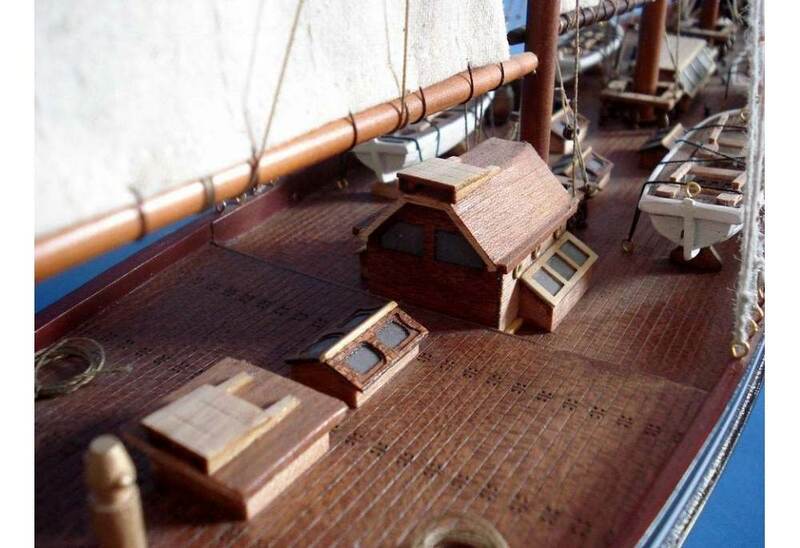 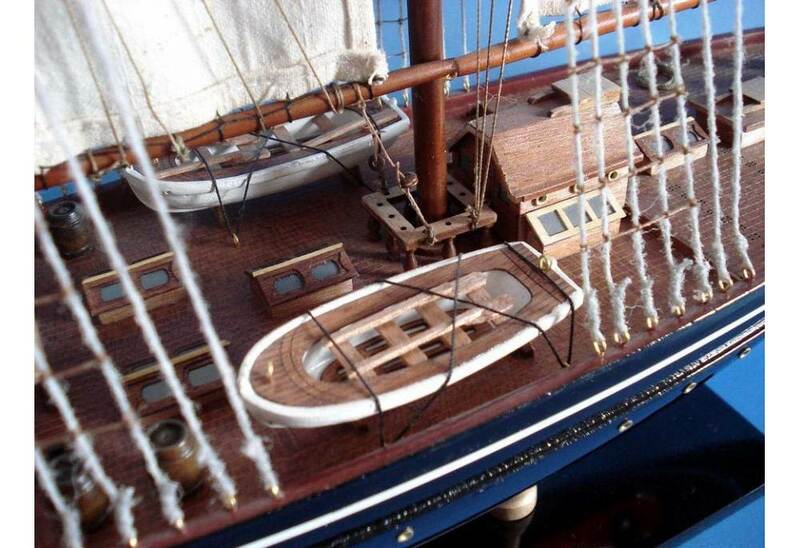 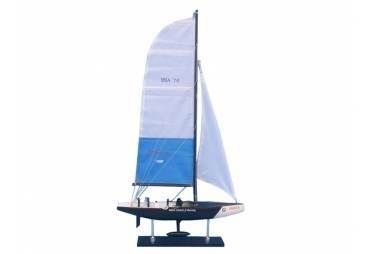 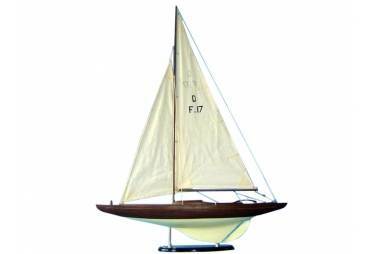 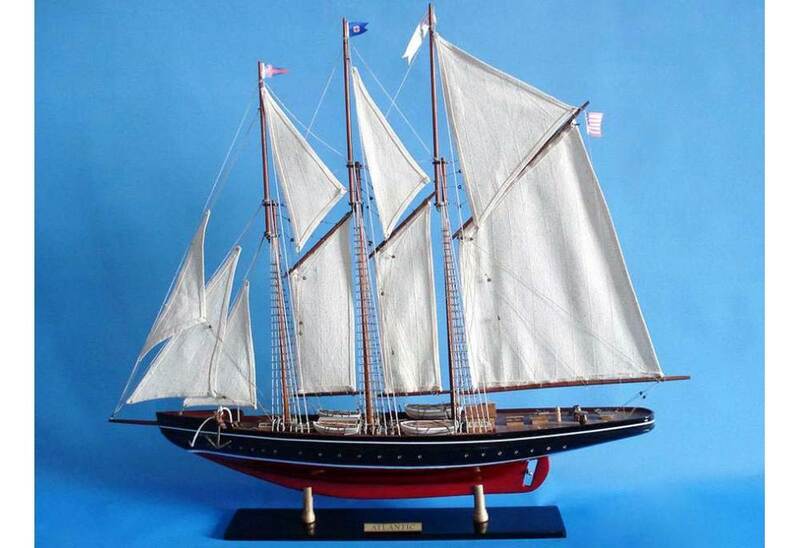 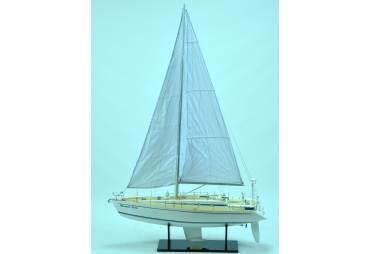 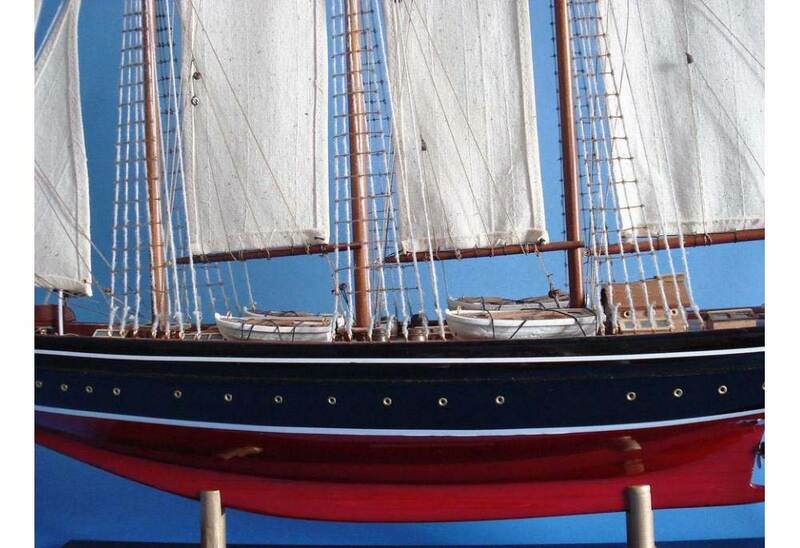 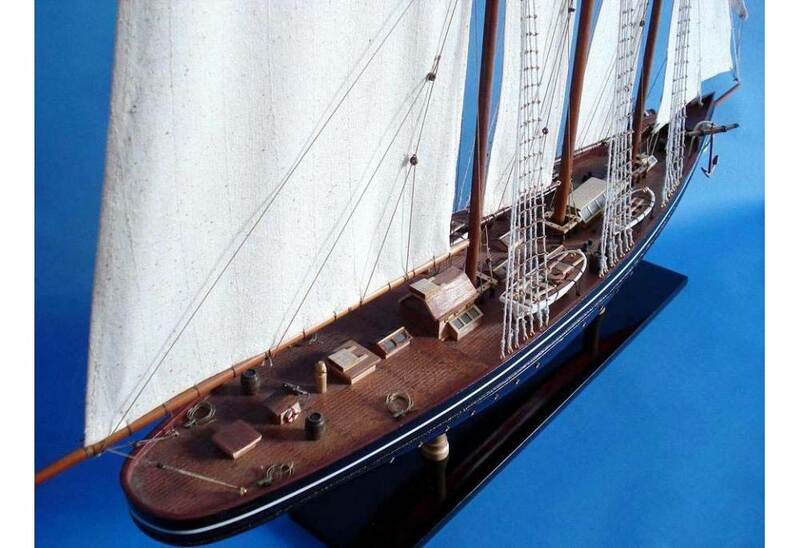 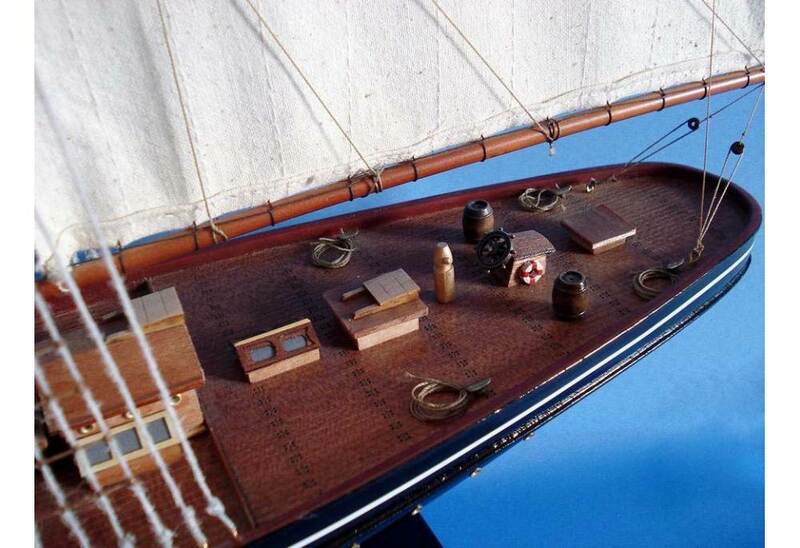 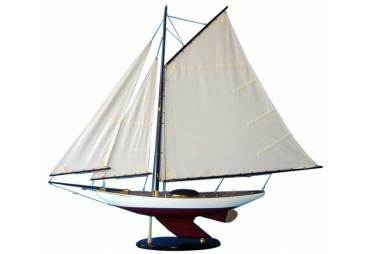 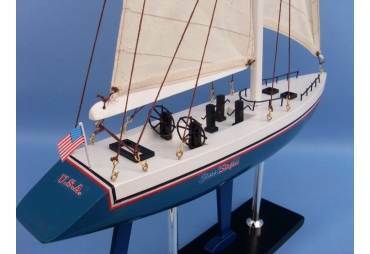 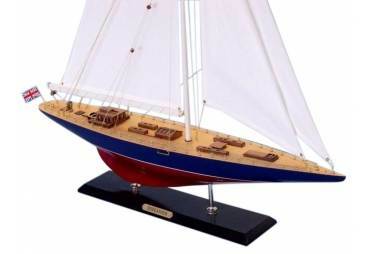 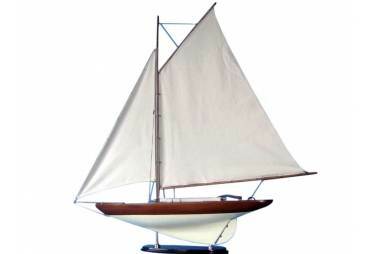 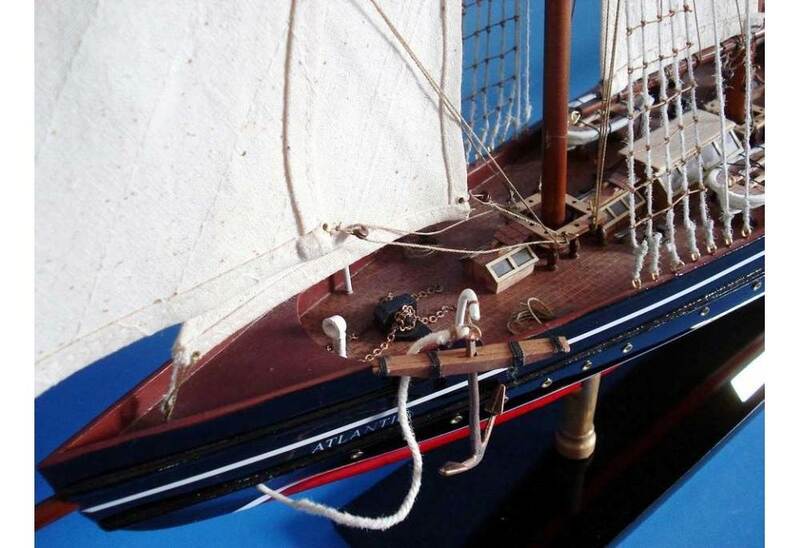 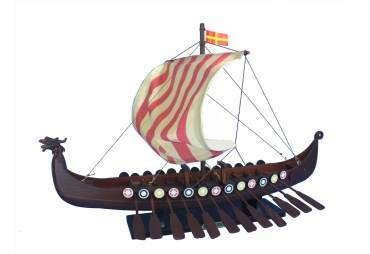 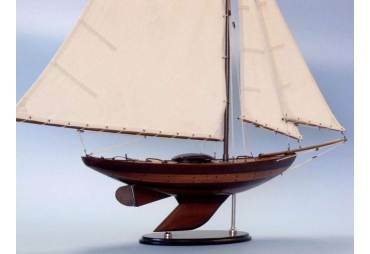 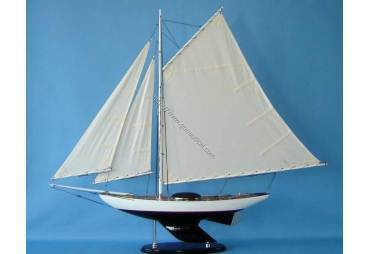 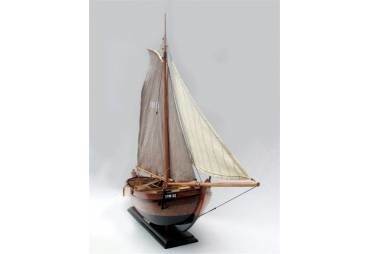 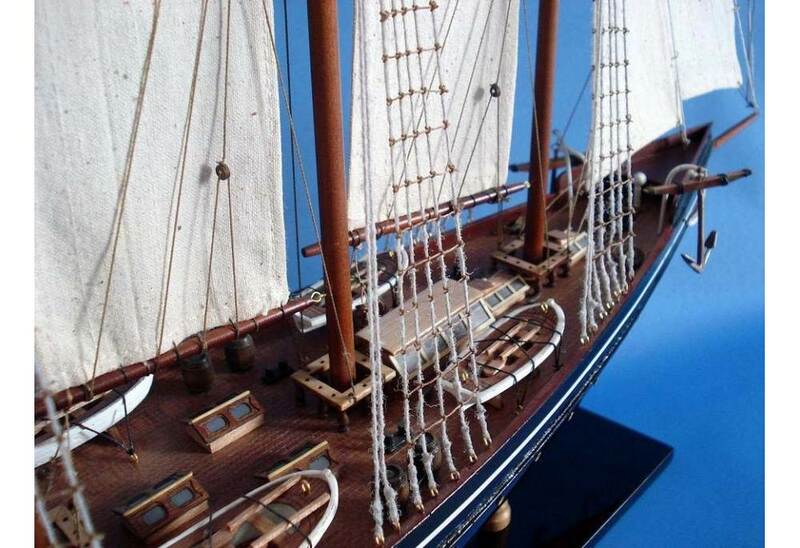 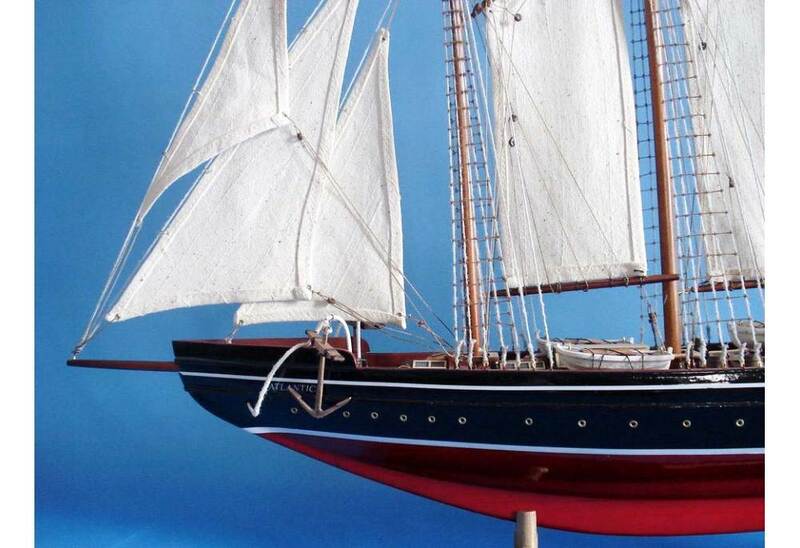 → Model Ships>Sailboats>Atlantic Schooner Wooden Ship Model Limited 32"
Atlantic Schooner Wooden Ship Model Limited 32"
Beautiful Model of Schooner Atlantic, nice details, very satisfy with this purchase . 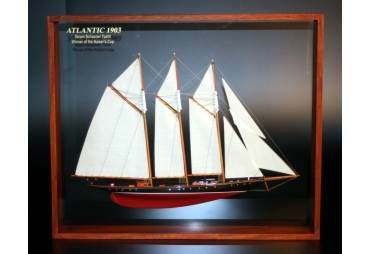 Looks marvelous in my den area. 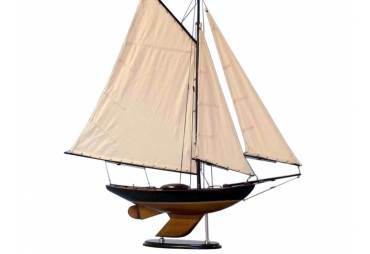 Fine craftsmanship and exquisite details are the hallmarks of this Limited Edition replica racing yacht model of the famous Atlanticschooner. 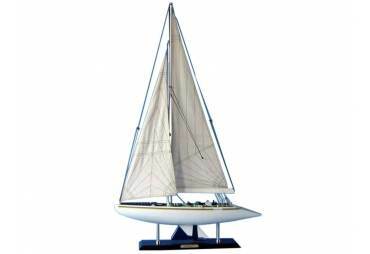 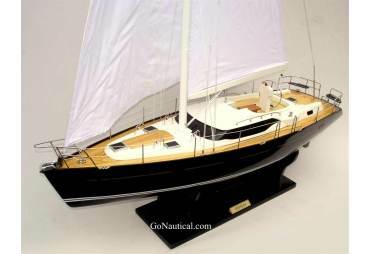 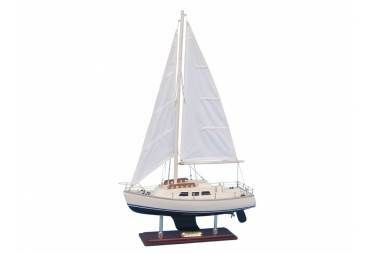 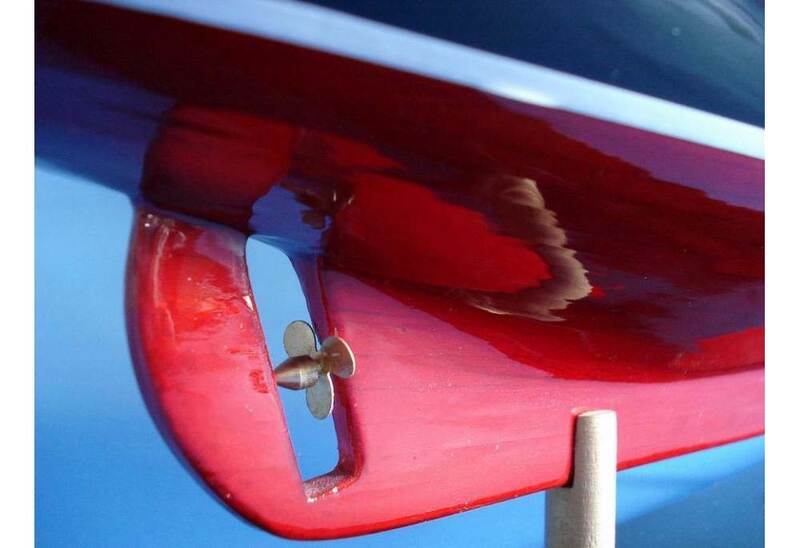 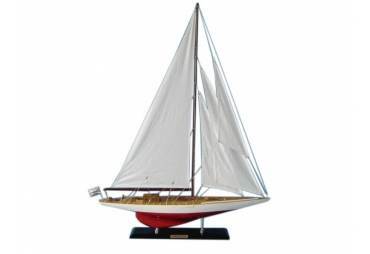 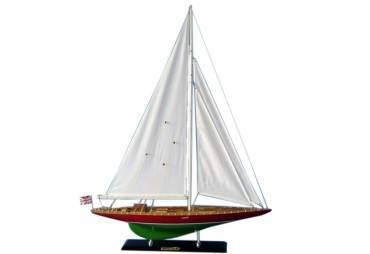 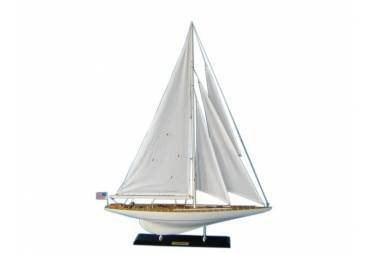 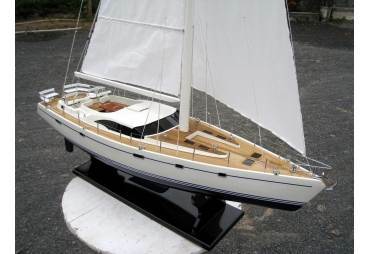 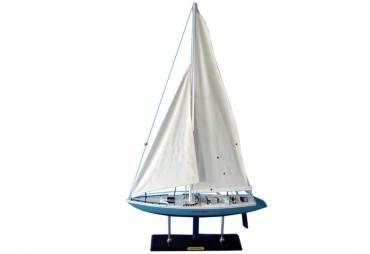 Proudly displayed upon a shelf or mantle, the museum-quality features of these Atlantic model yachts are certain to make them the highlight and conversation-piece of any room.